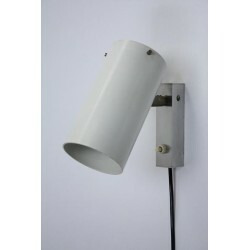 Nicely designed wall lamp from the 1960's in a modernistic style. 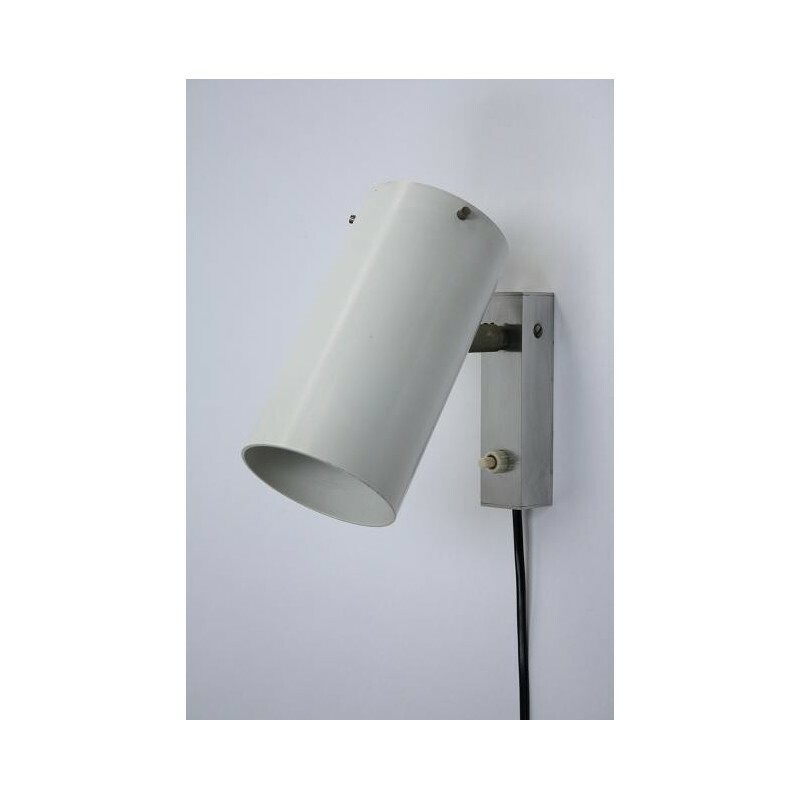 On the back is a diffuser, which dims the light. The wall lamp is in a good condition. The dimension is 16 cm long and 8,5 cm in diameter.